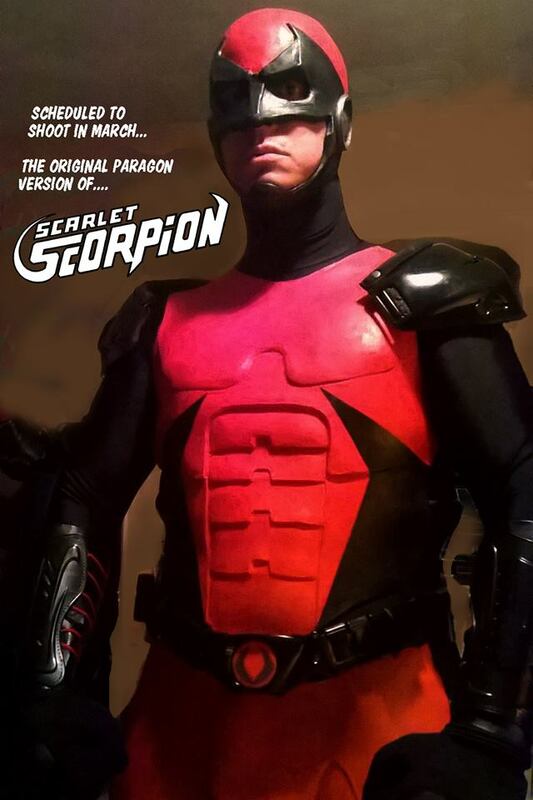 First look at the new SCARLET SCORPION! Costume and performance by GARY LESTER! Scheduled to shoot in Daytona mid March.